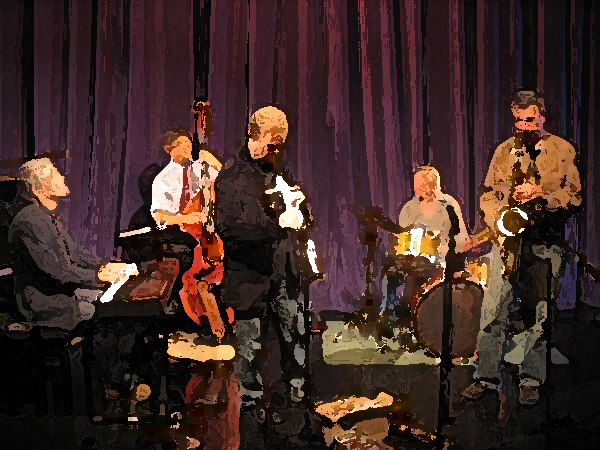 Wed 1st May 2019 Pete Canter & Friends + Jam Session. Bridge Jazz Club at Exeter Phoenix 8.30pm. Popular monthly jazz club on the first Wednesday every month hosted by fine saxophonist Pete Canter with a guest rhythm section. Door charge £9 or £4 for jammers includes a free raffle. All welcome. Fri 10th May 2019. Art House Trio + Special Guest Julie Yount at the Dartmoor Whisky Distillery, Bovey Tracey 8.00pm. Tickets £10 from Julie, from Wildmoor Fine Food & Wines on Bovey High St (cash only) or from the Distillery (cash or cards Tel: 07432 055000 or 07967 836275). Pete Canter saxophone, Matt Johns keys, Jim Rintoul double bass + Special Guest Julie Yount vocals. Wed 15th May 2019. Red Pendulum Jazz at Exeter Phoenix. A new monthly jazz night on the 3rd Wednesday each month: A few tunes from the House Trio followed by special guest James Shipway on guitar. 8.30pm £9 (£7 if purchased at the May Bridge Jazz Club). Matt Johns – keys, Pete Canter – double bass, Matt Evans – drums + guest James Shipway – guitar. Fri 17th May 2019. Pete Canter + Simon Latarche at Bridport Arts 8.00pm. Beautiful melodic jazz standards and some well crafted originals. Door Charge TBA. Pete Canter saxophone & double bass, Simon Latarche keys. 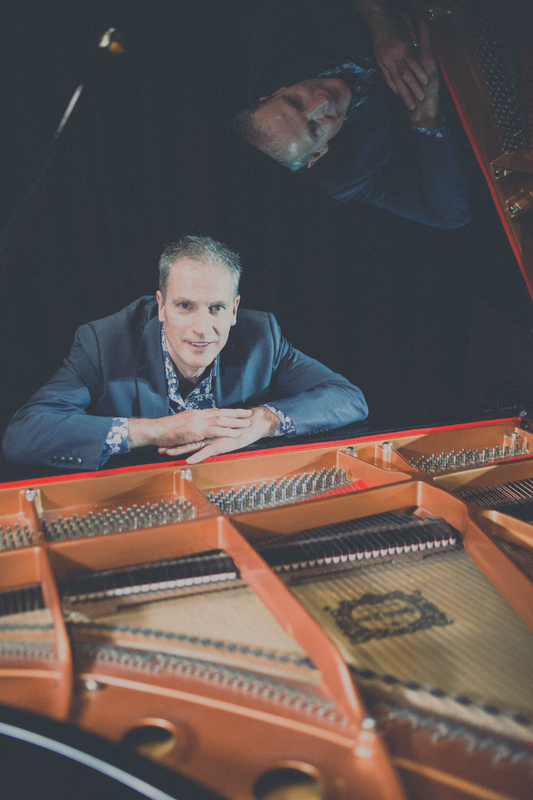 Fri 24th May 2019 Pete Canter Trio at Lyme Regis Jazz Festival. Swing, bebop & latin jazz led by fine saxophonist. At Swim 8.00pm. Wed 5th June 2019 Pete Canter & Friends + Jam Session. Bridge Jazz Club at Exeter Phoenix 8.30pm. Popular monthly jazz club on the first Wednesday every month hosted by fine saxophonist Pete Canter with a guest rhythm section. Door charge £9 or £4 for jammers includes a free raffle. All welcome. Pete Canter – saxophone, Steph Wills – keys, Ron Phelan double bass, Jim Newton drums. Sun 9th June 2019. Pete Canter Trio at Exeter Respect Festival, Belmont Park, Exeter. Superb swing, bebop & latin jazz with excellent saxophonist & talented band. 11am – 11.45am. Pete Canter – saxophone, Peter Tamblyn – keys, Jim Rintoul – bass. Wed 12th June 2019. Pete Canter Trio at The Clifford Arms, Shaldon near Exmouth. Superb dinner jazz 8pm Free. Book to dine or just come and listen. Fri 14th June 2019. Jazz Supper at Alicia’s with the Blu-Bop Jazz Trio. Buffet supper and great jazz from Pete & buddies. Alicia’s, Pinhoe 7.30pm. Tickets £10 to include buffet available at the venue soon. Wed 19th June 2019. Red Pendulum Jazz at Exeter Phoenix. 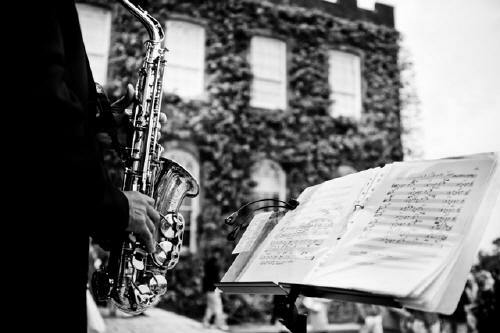 A new monthly jazz night on the 3rd Wednesday each month: A tune or two from the House Trio followed by guest Mike Sayers on alto saxophone. 8.30pm £9 (£7 if purchased at the June Bridge Jazz Club). 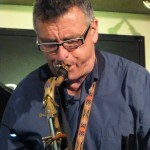 Wed 3rd July 2019 Pete Canter & Friends + Jam Session. Bridge Jazz Club at Exeter Phoenix 8.30pm. Popular monthly jazz club on the first Wednesday every month hosted by fine saxophonist Pete Canter with a guest rhythm section. Door charge £9 or £4 for jammers includes a free raffle. All welcome. Wed 7th Aug 2019 Pete Canter & Friends + Jam Session. Bridge Jazz Club at Exeter Phoenix 8.30pm. Popular monthly jazz club on the first Wednesday every month hosted by fine saxophonist Pete Canter with a guest rhythm section. Door charge £9 or £4 for jammers includes a free raffle. All welcome. 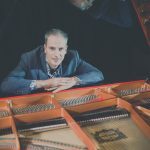 Sun 25th August 2019: Pete Canter’s Blu-Bop Trio at The Point Bar & Grill, Exmouth. Superb dinner jazz with Pete on double bass 6 – 8.45pm, Free. Book if you want to eat or just have a drink and listen. Wed 4th September 2019 Pete Canter & Friends + Jam Session. Bridge Jazz Club at Exeter Phoenix 8.30pm. Popular monthly jazz club on the first Wednesday every month hosted by fine saxophonist Pete Canter with a guest rhythm section. Door charge £9 or £4 for jammers includes a free raffle. All welcome. Wed 18th Sept 2019. Red Pendulum Jazz at Exeter Phoenix. 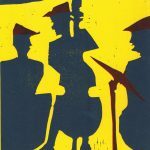 A monthly jazz night on the 3rd Wednesday each month: House Trio plus Special Guest, 8.30pm £9 (£7 if purchased at the June Bridge Jazz Club). 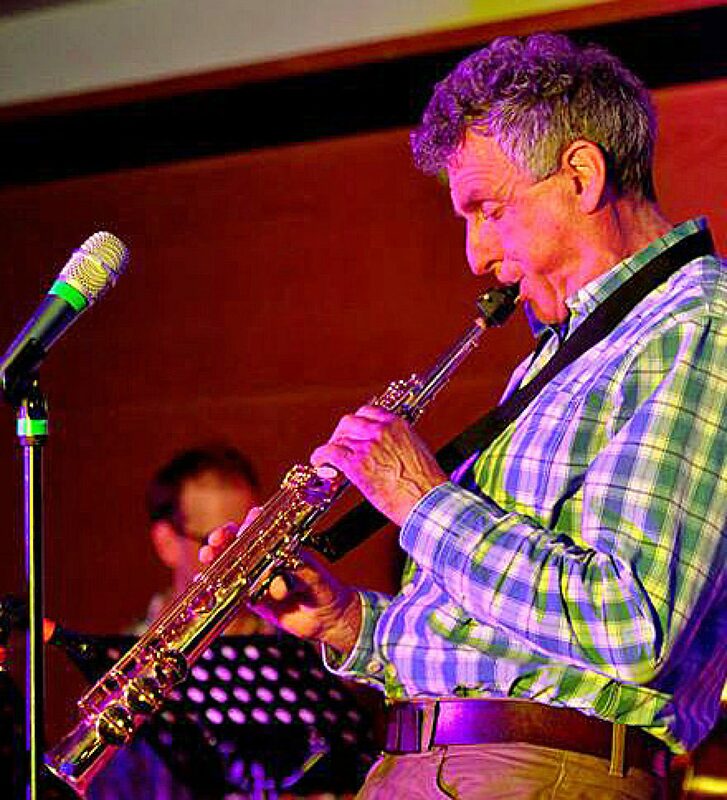 Sun 29th Sept 2019: Pete Canter’s Blu-Bop Trio at The Point Bar & Grill, Exmouth. Superb dinner jazz with Pete on double bass 6 – 8.45pm, Free. Book if you want to eat or just have a drink and listen. Matt Johns – keys, Pete Canter – double bass, + 1. Wed 2nd October 2019 Pete Canter & Friends + Jam Session. Bridge Jazz Club at Exeter Phoenix 8.30pm. Popular monthly jazz club on the first Wednesday every month hosted by fine saxophonist Pete Canter with a guest rhythm section. Door charge £9 or £4 for jammers includes a free raffle. All welcome. Wed 16th Oct 2019. Red Pendulum Jazz at Exeter Phoenix. 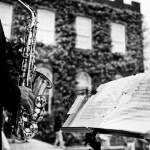 A monthly jazz night on the 3rd Wednesday each month: House Trio plus special guest Charlie Hearnshaw on sax & clarinet. 8.30pm £9 (£7 if purchased at the September Bridge Jazz Club). Sun 3rd Nov 2019: Pete Canter Duo at the Bay Horse Inn, Totnes. Pete on double bass & saxophone with a pianist. 8pm Free. 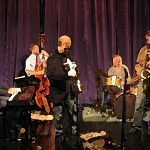 Wed 6th November2019 Pete Canter & Friends + Jam Session. Bridge Jazz Club at Exeter Phoenix 8.30pm. Popular monthly jazz club on the first Wednesday every month hosted by fine saxophonist Pete Canter with a guest rhythm section. Door charge £9 or £4 for jammers includes a free raffle. All welcome. Wed 20th Nov 2019. Red Pendulum Jazz at Exeter Phoenix. 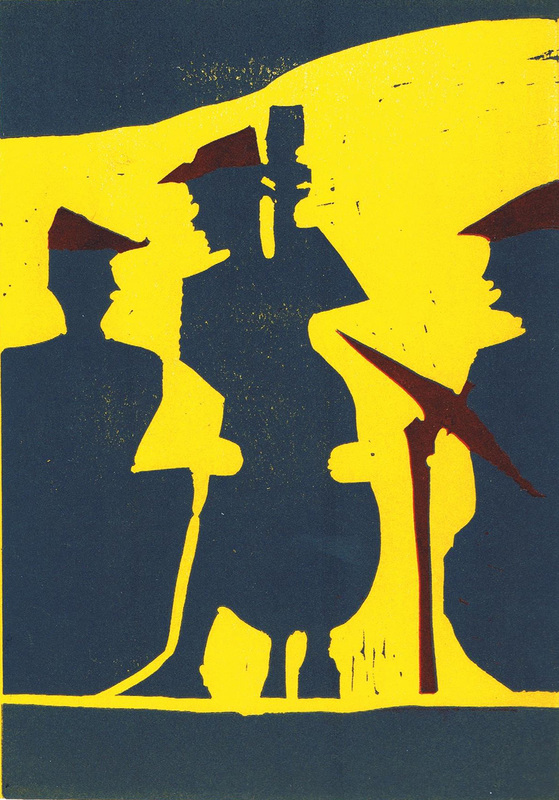 A monthly jazz night on the 3rd Wednesday each month: House Trio plus guest. 8.30pm £9 (£7 if purchased at the October Bridge Jazz Club). 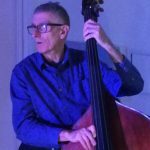 Sun 24th Nov 2019: Pete Canter’s Blu-Bop Trio at The Point Bar & Grill, Exmouth. 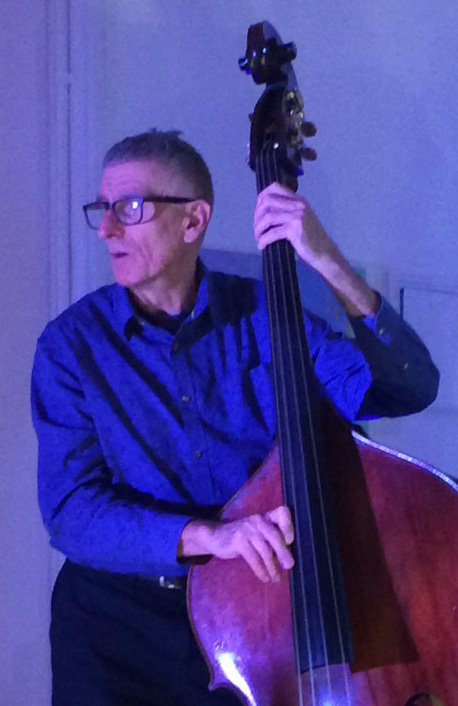 Superb dinner jazz with Pete on double bass 6 – 8.45pm, Free. Book if you want to eat or just have a drink and listen. Wed 4th Dec 2019 Pete Canter & Friends + Jam Session. Bridge Jazz Club at Exeter Phoenix 8.30pm. Popular monthly jazz club on the first Wednesday every month hosted by fine saxophonist Pete Canter with a guest rhythm section. Door charge £9 or £4 for jammers includes a free raffle. All welcome. Wed 18th Dec 2019. Red Pendulum Jazz at Exeter Phoenix. A monthly jazz night on the 3rd Wednesday each month: House Trio plus guest. 8.30pm £9 (£7 if purchased at the November Bridge Jazz Club). Sat 21st Nov 2020. 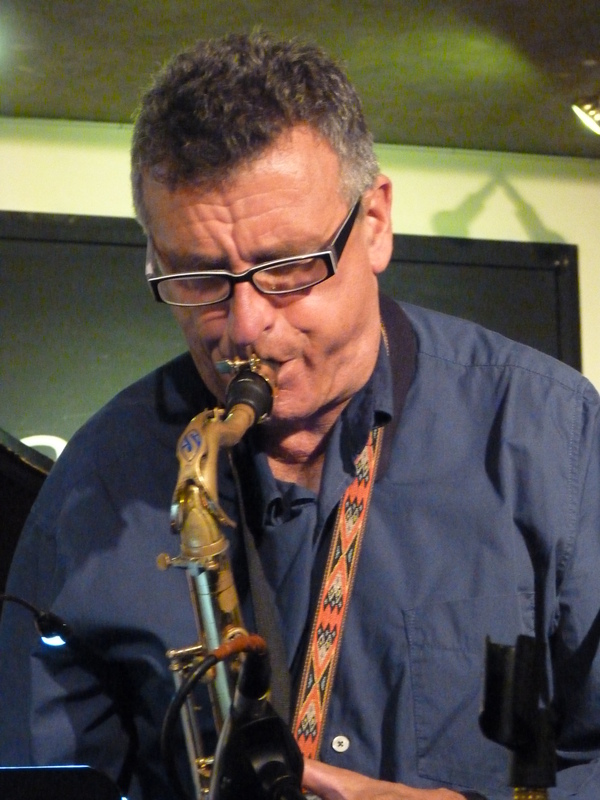 Pete Canter Quartet at Lostwithiel Jazz Cafe, Duchy of Cornwall Nursery Cafe, Lostwithiel. Superb swing, bebop & latin jazz with fine saxophonist and talented band.